For health and fitness enthusiasts, the Toronto Pro SuperShow is the "can't miss" event of the year. It's also the biggest health and fitness expo in the country, and it takes place at the at Toronto Metro Convention Centre this May 27 and 28. Guests can browse the latest sports and fitness equipment, talk to nutritional experts, and meet industry celebrities. Don't miss a minute of the action - stay at our stylish hotel, which is connected to the Toronto Metro Convention Centre. You can check out the bodybuilding finals, then stop by your room or suite to rest before heading back out again. 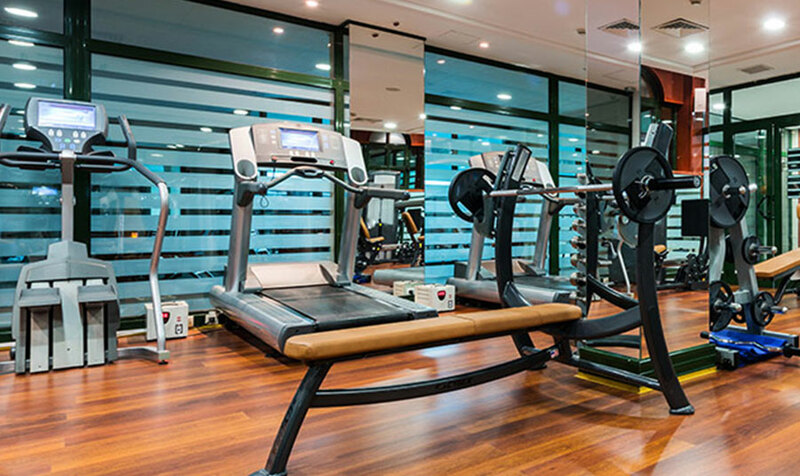 While you're here, stay fit in our state-of-the-art, 24-hour fitness center, heated indoor pool, and hot tub. Book your stay today. Please contact us at 1 (416) 597 1400 for more information, and to book your reservations.